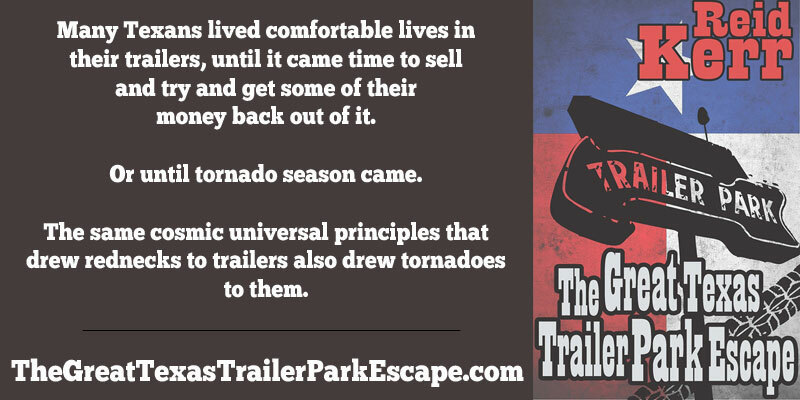 My first book, The Great Texas Trailer Park Escape, is now available at Amazon, from Crossroad Press. 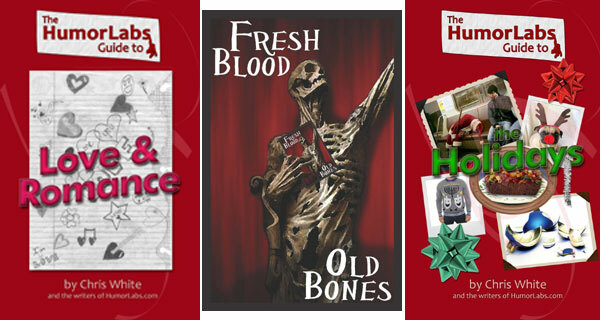 In fact, at the Amazon page you can read the first seven chapters, so check it out. This book was previously available on Biting Dog Publications. Also, you can find an interview I did with sports-and-pop-culture site Project Shanks.com here. I did a podcast show with Jackson Herod as well, you can find that archived interview with “Geeks On The Mic” here. Trapped in the small-town world of trailer parks and meth labs, Jack is a disillusioned (junior) college freshman spending his days and nights dreaming of hitting it big and escaping his small-town life. When he finds out about a lost winning lottery ticket, he knows it’s his big chance. The problem? His ticket out of town literally lies in the hands of a group of the most unscrupulous, dangerously ignorant yokels around. To make his fortune, Jack will have to evade and outsmart the crooked sheriff, a mean-tempered drug connection, and a slack-jawed burnout biker named Spider. The lure of big money causes everyone to go a little bit crazy, and Jack will have to keep his head, escape both sides of the law, and find a way to Austin before noon tomorrow. After that, the ticket will be worthless. 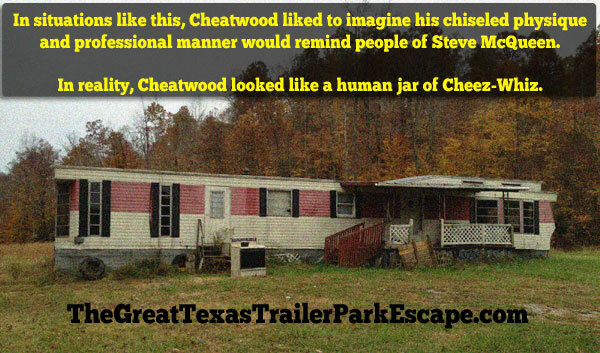 “The Great Texas Trailer Park Escape” is an adventure novel set in East Texas, “It’s A Mad Mad Mad Mad World” taking place in the trailer-laden world of the people of Walmart. More to come soon. Thanks for everything.